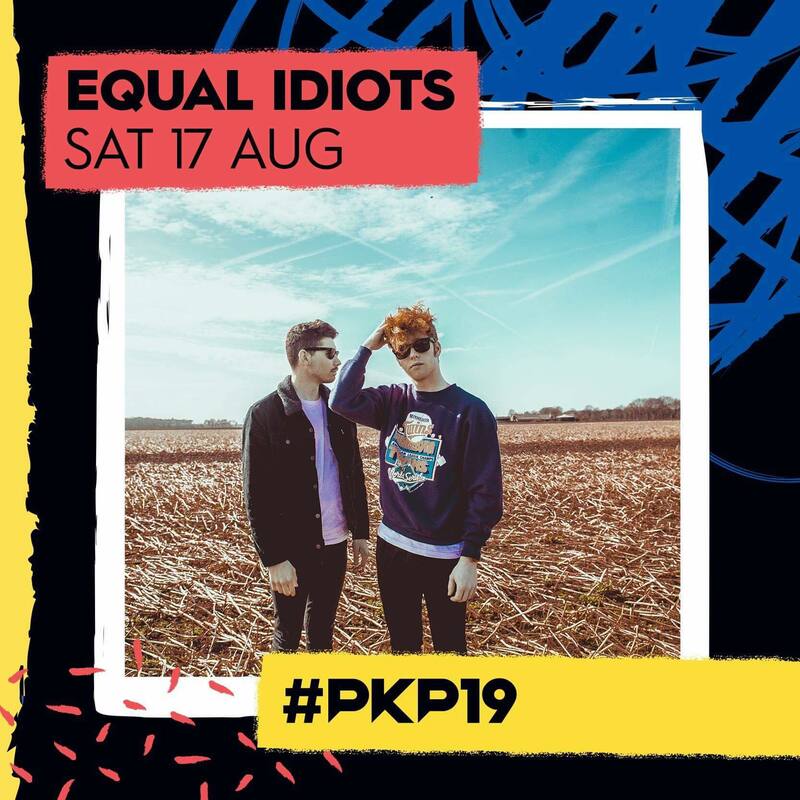 EQUAL IDIOTS PLAY PUKKELPOP 2019 - sat. 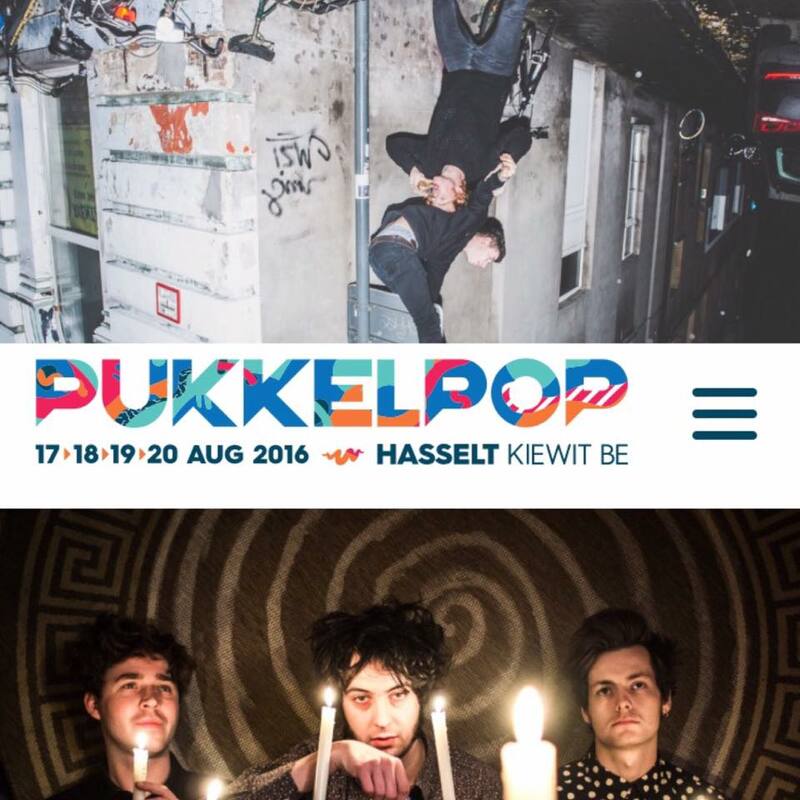 17 aug. 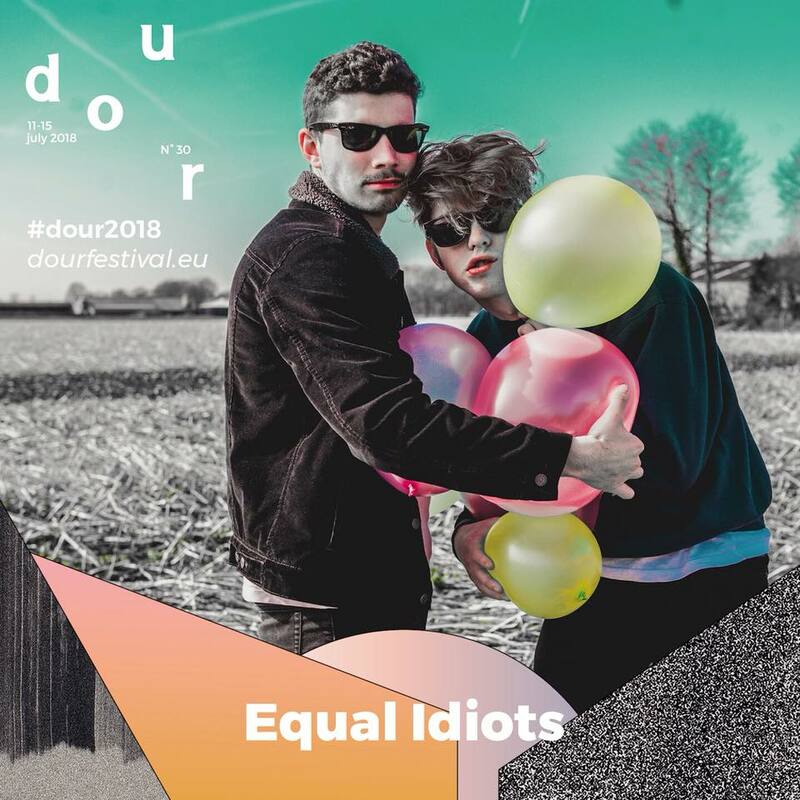 EQUAL IDIOTS PLAY DOUR FESTIVAL 2018! 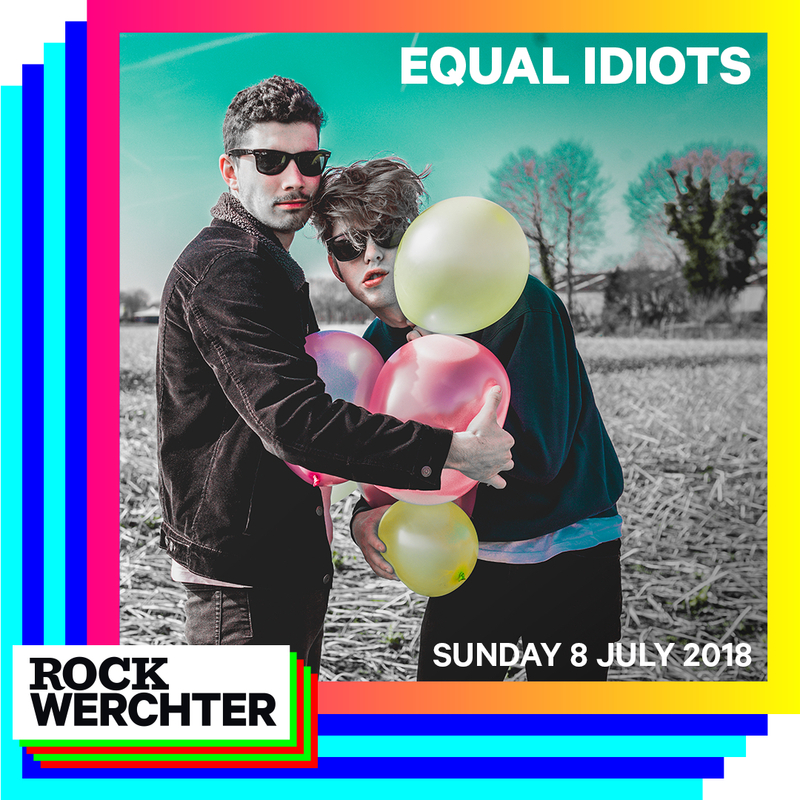 EQUAL IDIOTS play ROCK WERCHTER 2018! 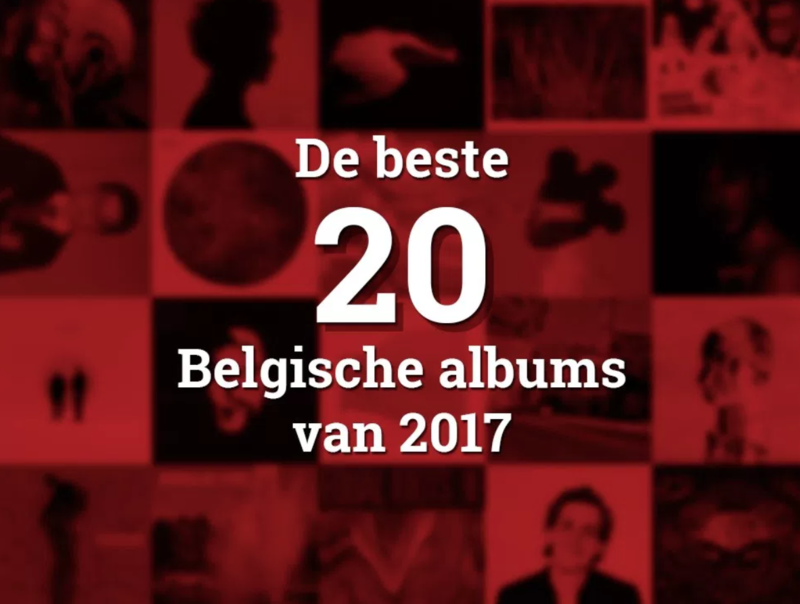 High Hi + Equal Idiots in TOP 20 Best Belgian Album 2017 - Dansende Beren Blog! 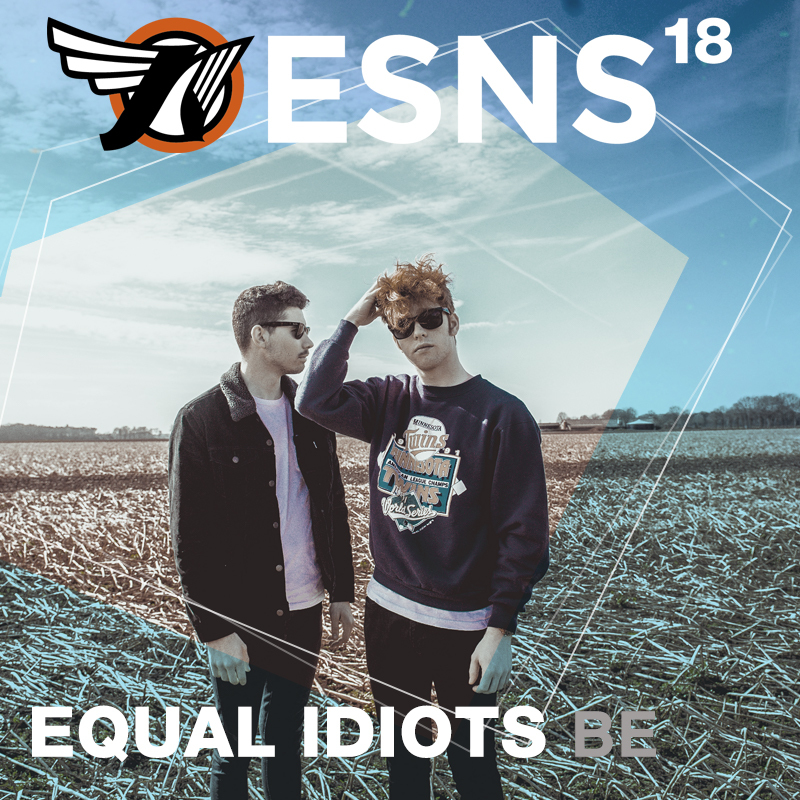 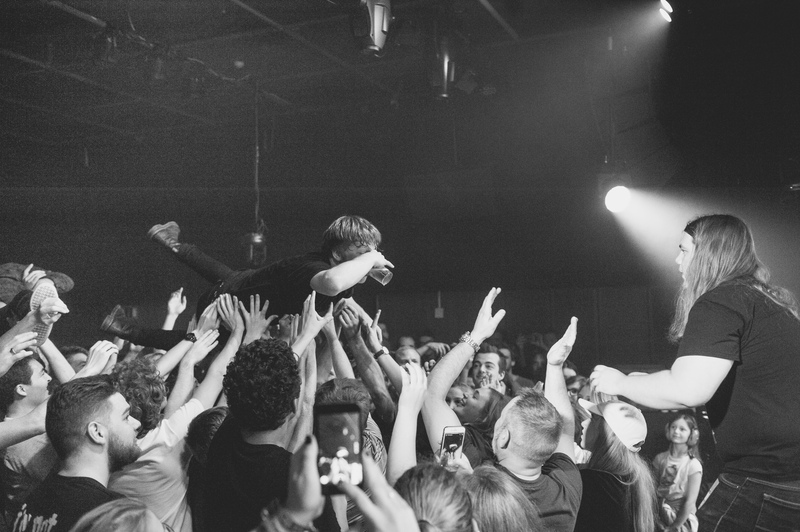 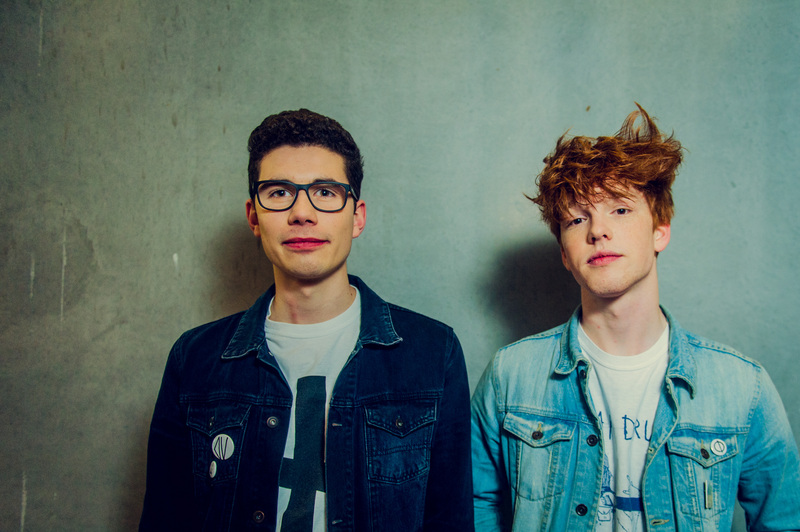 Equal Idiots play Eurosonic Showcase festival (17-18/1 - Groningen -NL) twice! 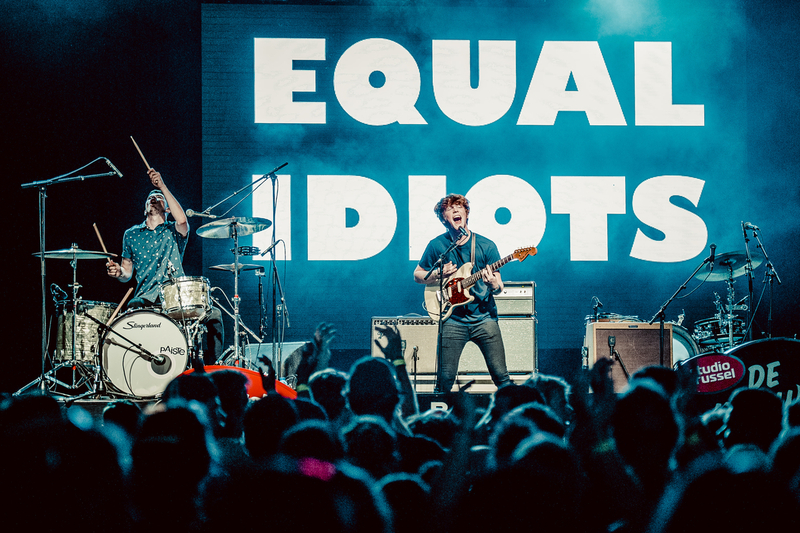 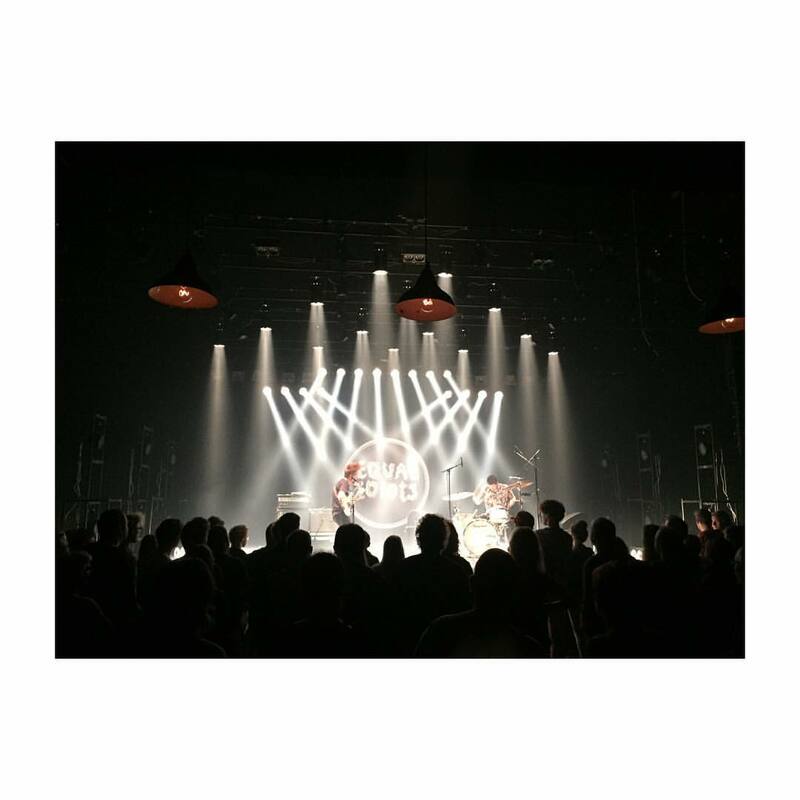 EQUAL IDIOTS - HIGH HI sold out show @ AB (Brussels)! 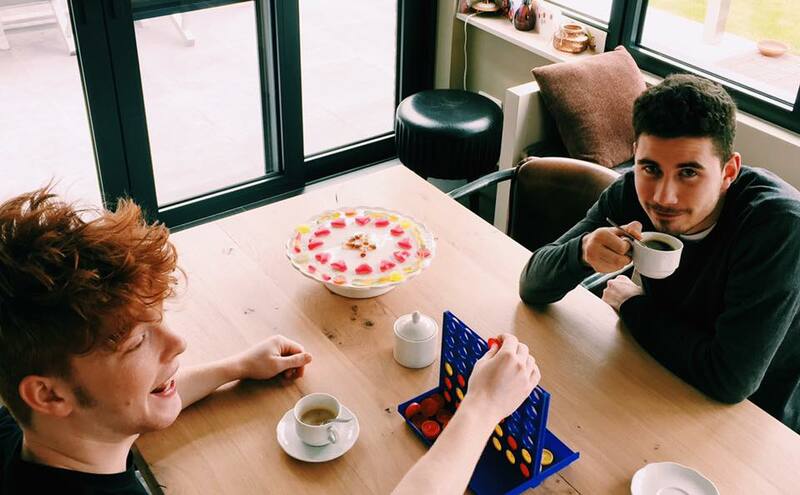 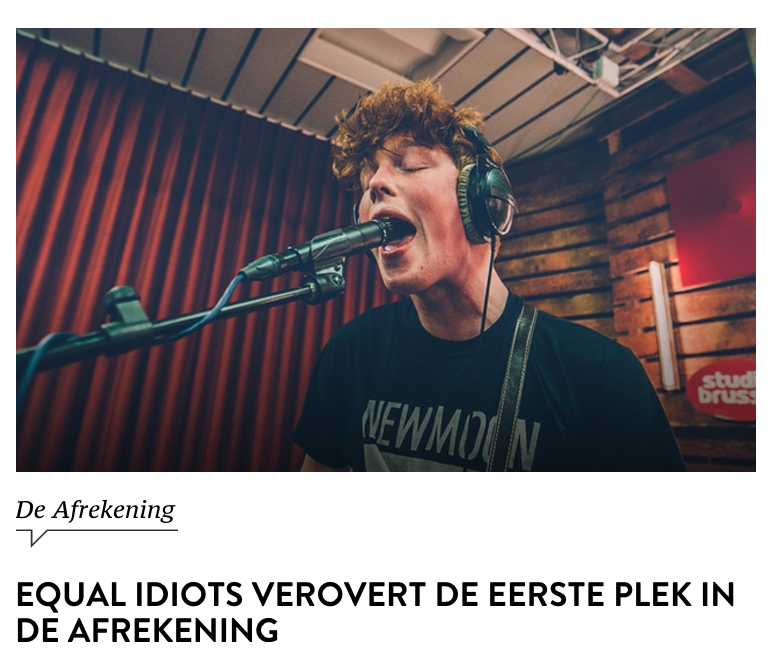 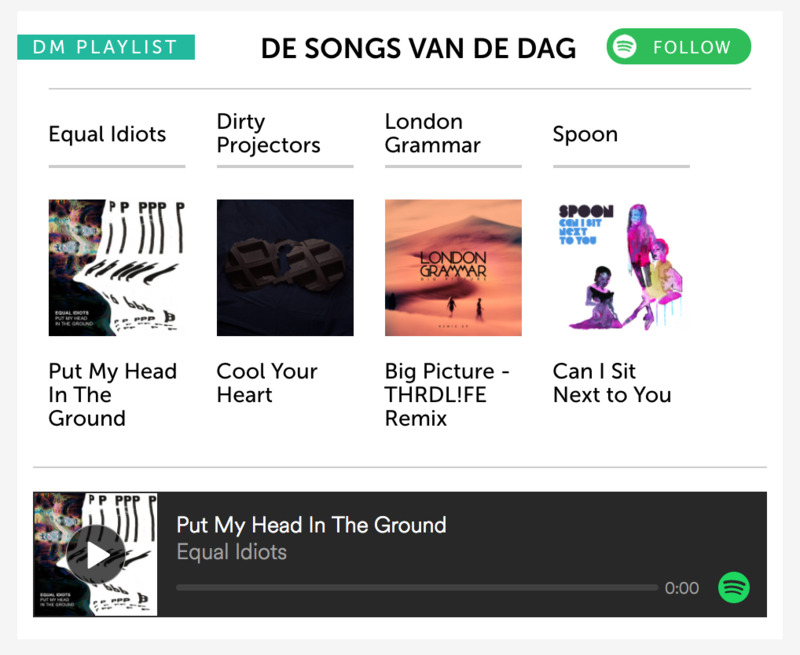 Speel het EQUAL IDIOTS FLIPPPPPPERKAST-SPEL en maak zo kans op een duoticket voor het uitverkochte concert in de Brusselse AB! 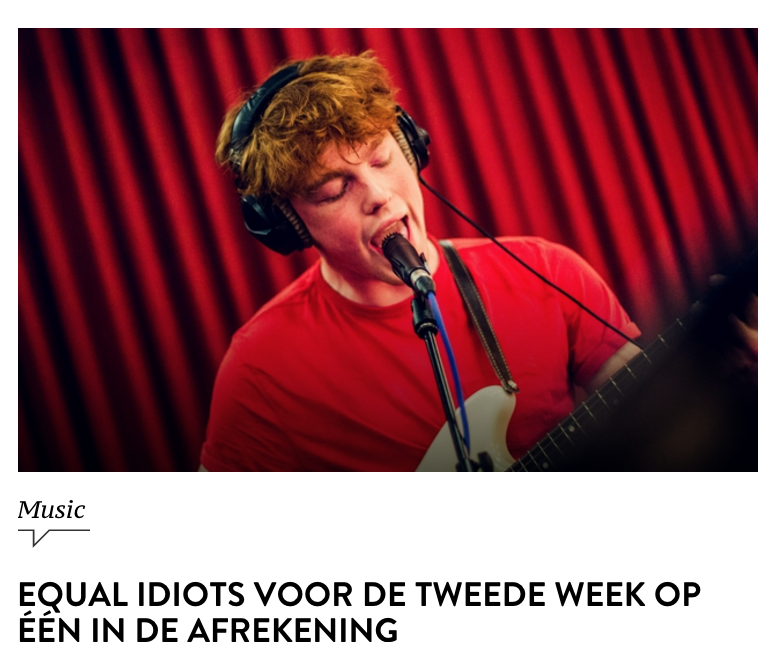 EQUAL IDIOTS - Het Depot (13/04) - SOLD OUT! 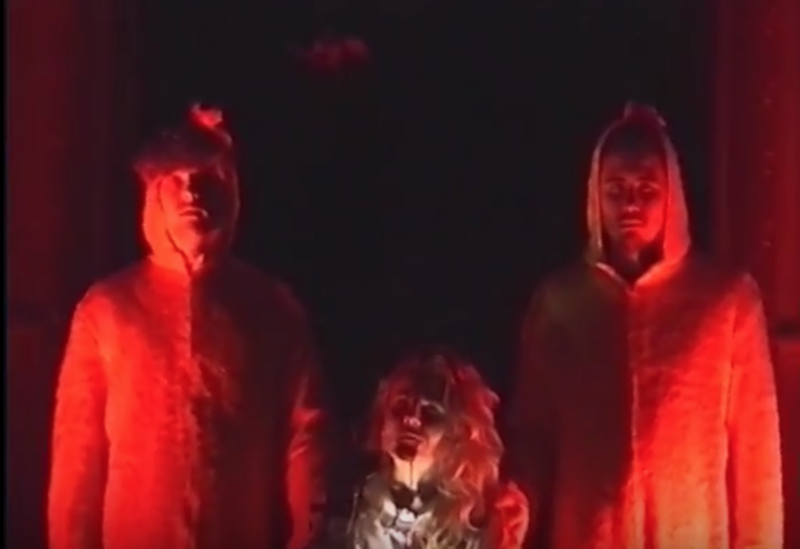 EQUAL IDIOTS - Put My Head In The Ground (Official video) - OUT NOW! 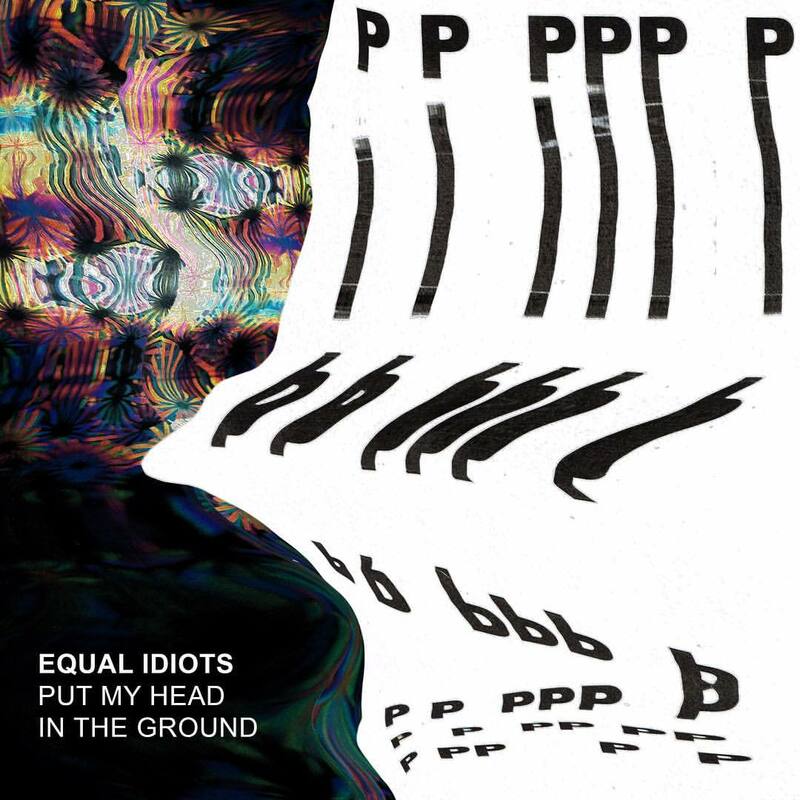 EQUAL IDIOTS - Put My Head In The Ground - single - OUT NOW! 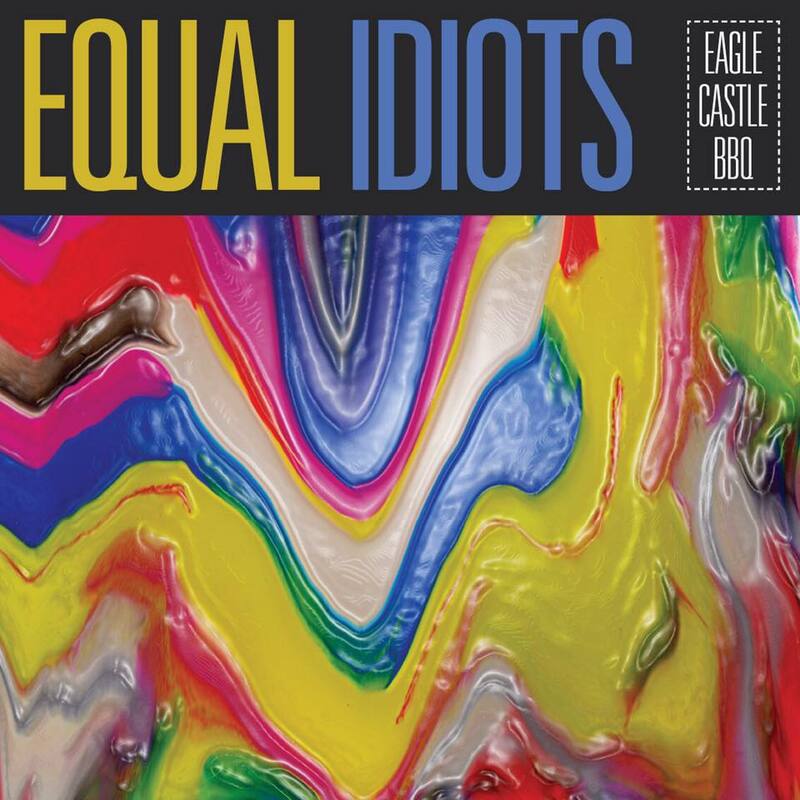 EQUAL IDIOTS - NEW SINGLE out on feb. 27 !!! 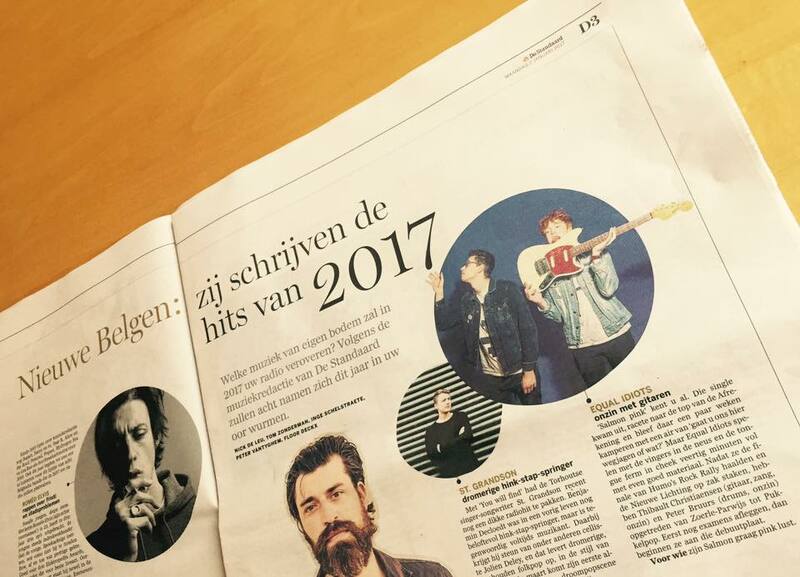 EQUAL IDIOTS amongst the most promising Belgian bands for 2017! 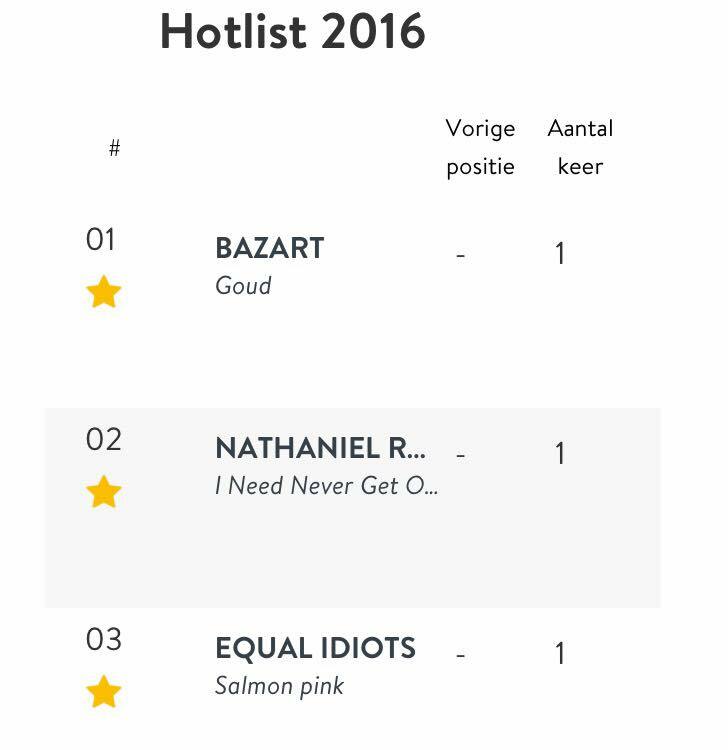 EQUAL IDIOTS 'Salmon Pink' ended up on numberrrr 3 in the Studio Brussel 'Hotlist' Top 50 of most played tracks in 2016! 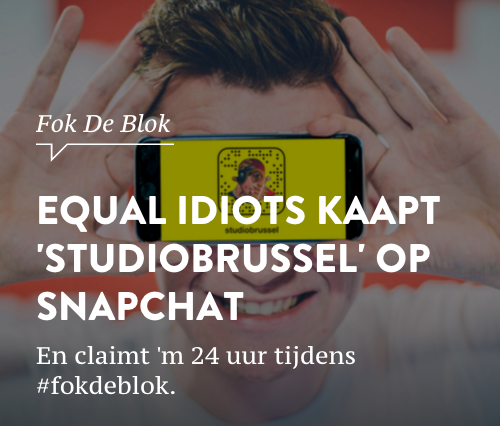 "40 years of Punk" @ Studio Brussel - Equal Idiots were asked to make a cover-version of 'Dammit' by Blink-182. 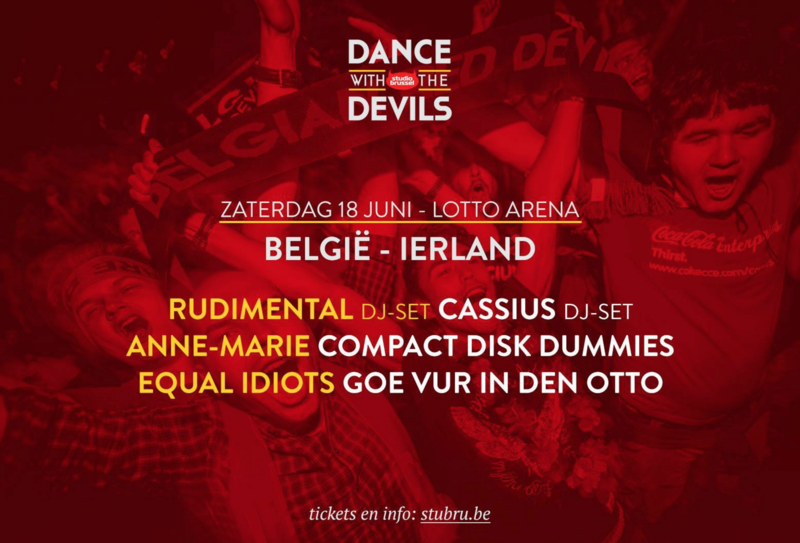 More info & Tickets: HERE! 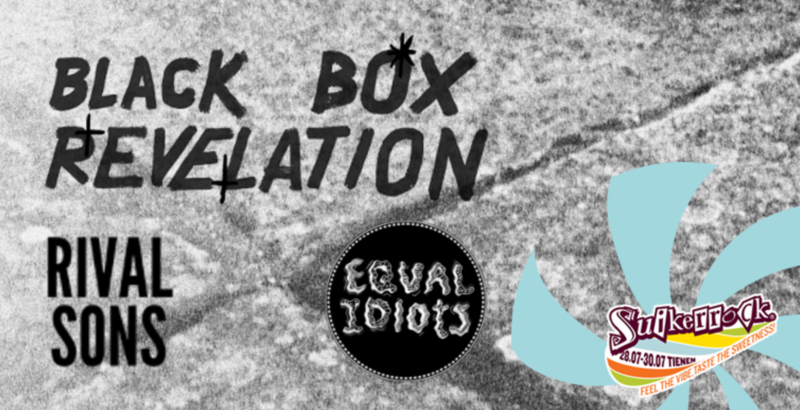 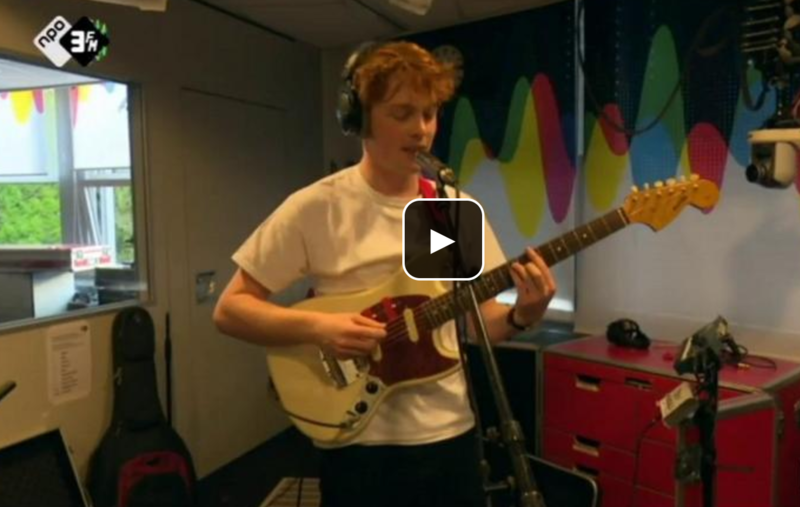 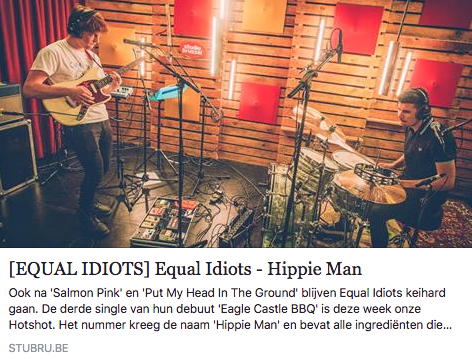 Equal Idiots - Salmon Pink - number ONE @ De Afrekening (Studio Brussel)!! 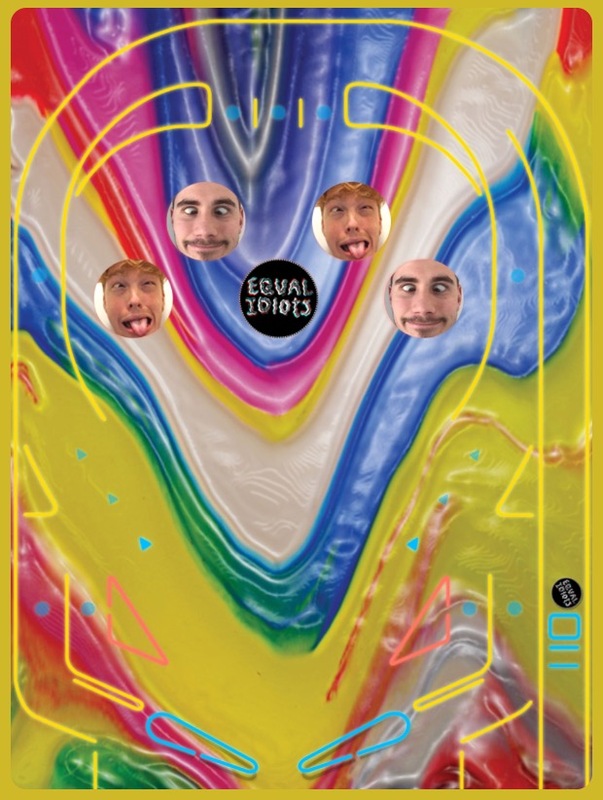 EQUAL IDIOTS added to our artistrooster!